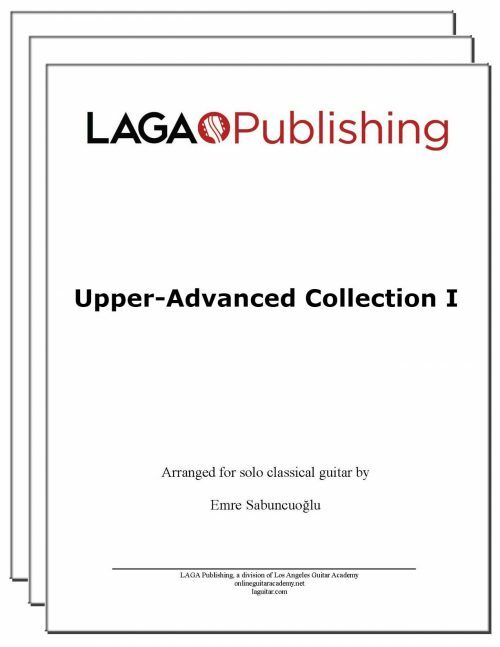 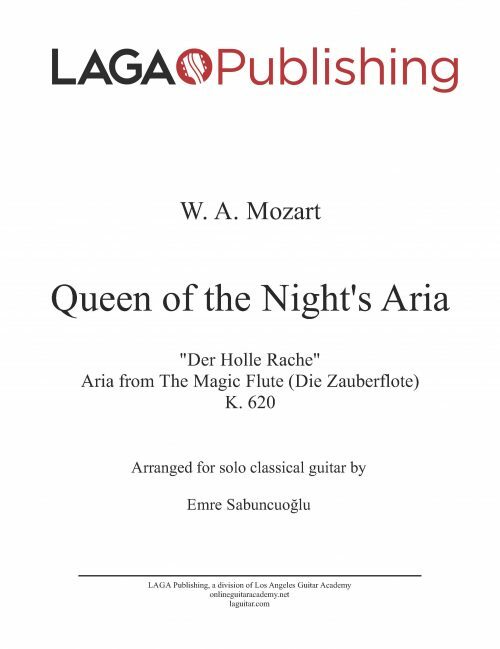 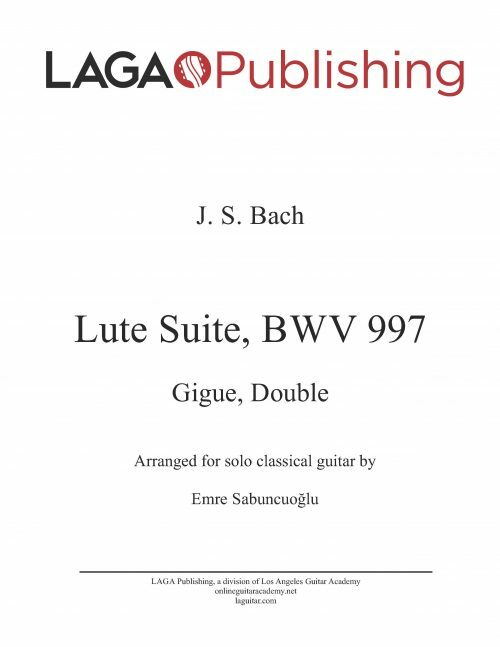 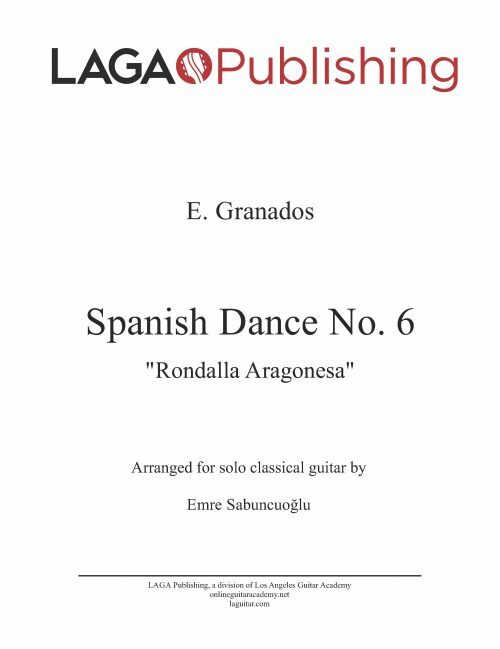 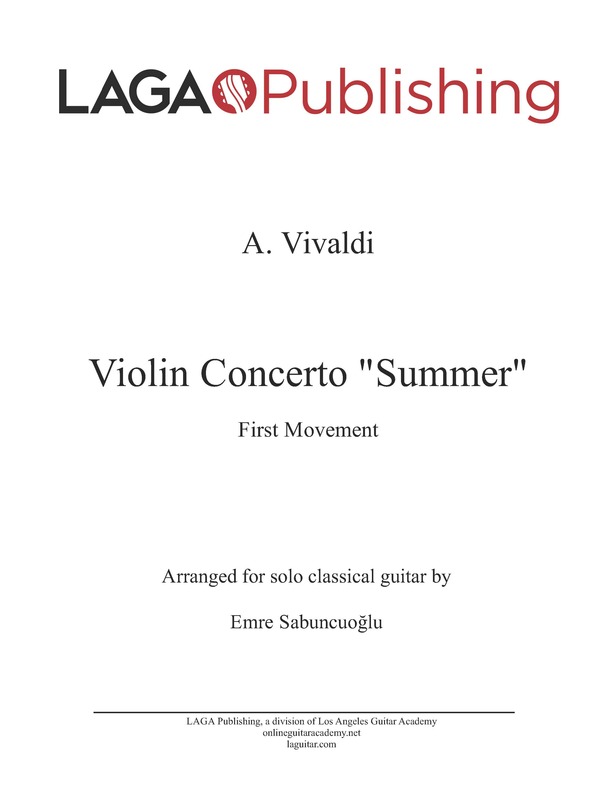 LAGA presents our sheet music edition of The Four Seasons, Summer (1st movement) by A. Vivaldi arranged for classical guitar by Emre Sabuncuoglu. 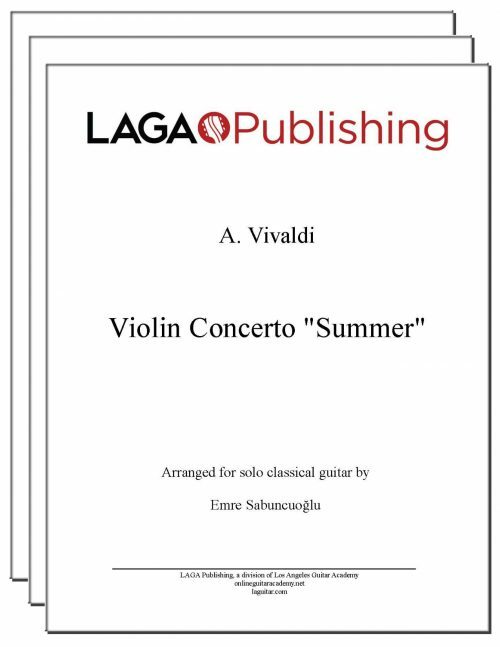 Thanks for this amazing arrangement of Vivaldis Summer and the perfect customer service after my purchase. 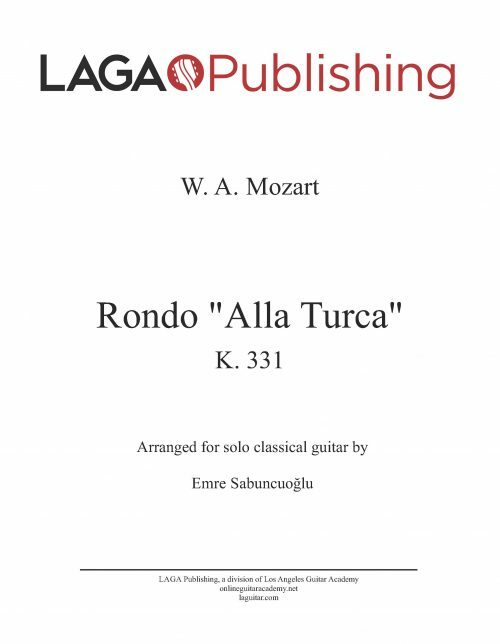 Now it ‘s my turn studying and trying to perform . 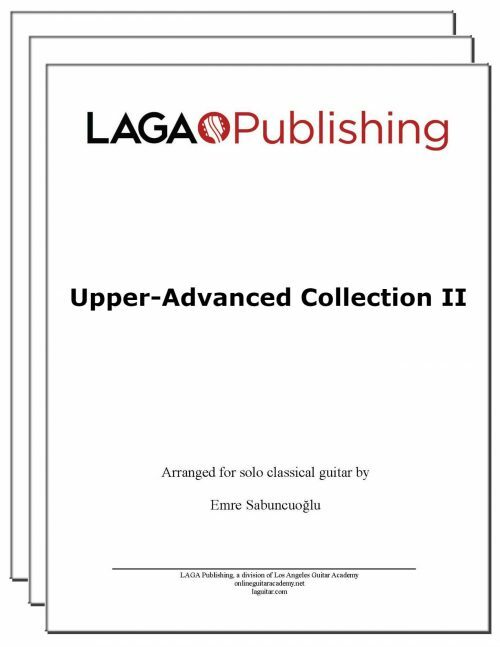 Much work ahead !